Bring back the McCrory of 2008! In other words, a law was written secretly in the dead of the night to protect a campaign donor with no public sunlight or input. 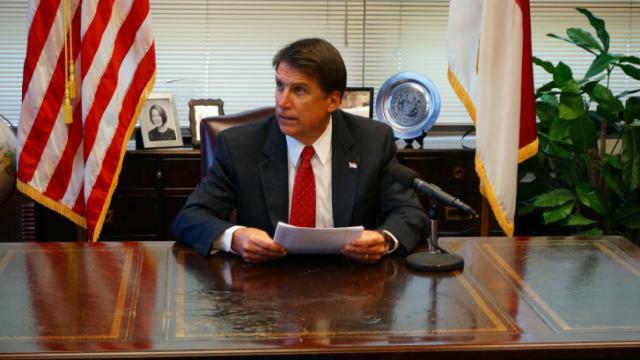 Obviously, as occurred with his infamous repudiations of his 2012 promise to approve no further restrictions on access to abortion services, something changed between the 2008 campaign and McCrory becoming Governor in 2013 and it wasn’t good. It’s too bad. Some of those 2008 promises made a lot of sense. 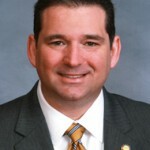 The actions of David Lewis are consistent with political corruption. 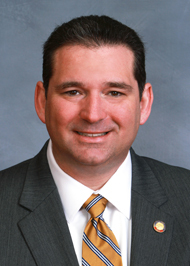 His graft scored $5000 in personal gain, but may have cost NC education $250,000. This incident is yet another example that shows that privatization of services does not always benefit the state’s interests, but always lines the pockets of politicians.